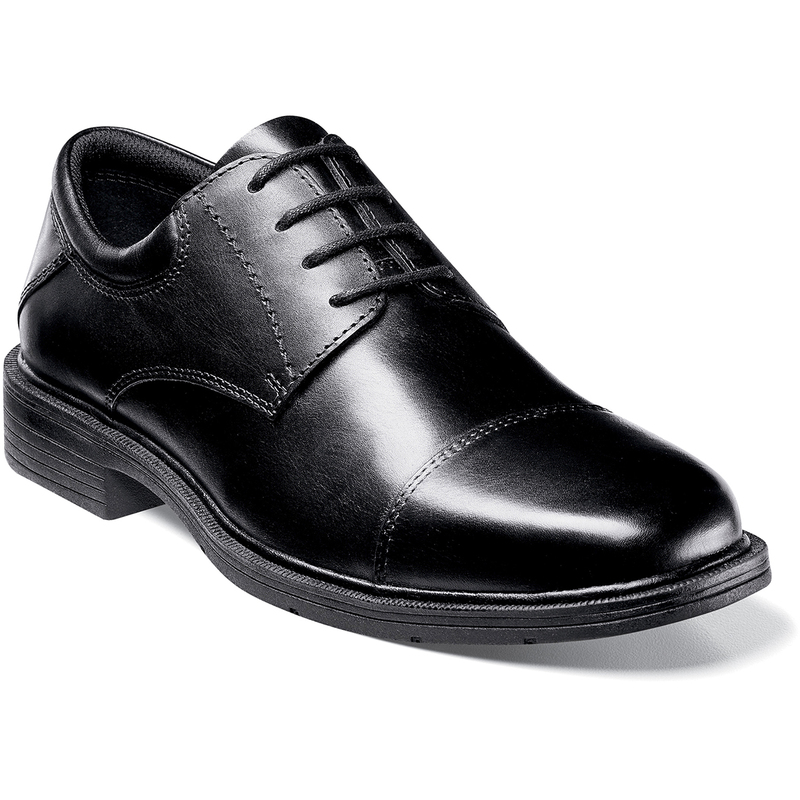 Part of our J-Series, the Nunn Bush Jordan Cap Toe Lace Up is the perfect choice for any occasion. The simple cap toe design looks great at work and on the weekend. The comfort of the energy rebounding Comfort Gel footbed and flexible rubber sole mean you’ll want to wear if for both.